Some Canada Post employees are working seven days a week to clear a six-million-parcel backlog, but they aren't all earning the same kind of pay for working overtime. Postal workers across Canada are being asked to work seven-day weeks during the holiday season, but differences in how some are paid is sparking complaints of unfairness. The federal government passed back-to-work legislation on Nov. 27, bringing an end to six weeks of rotating strikes across the country. Mike Palecek, national president of the Canadian Union of Postal Workers, said Monday that union members are now working every day of the week. The extra days are necessary to clear a six-million parcel backlog, according to Canada Post. Palecek said the backlog is due to poor planning by Canada Post, not the strikes. Rural and Suburban Mail Carriers (RSMC), who deliver parcels and mail to shared mailboxes, are among those being asked to work seven-day weeks. RSMCs who work on weekends are only paid based on the number of parcels delivered, thanks to a different contract than urban letter carriers. While working weekend days is not mandatory for RSMCs, a Canadian Union of Postal Workers representative told CBC News it's not that simple. "Someone else will do the work for us, or, if they can't find anybody to work, it'll make our Mondays just crazy," union spokesperson Barb McMillan said. "We'll have to put out all of that mail on Monday and we won't get paid any extra time for it." She said putting off weekend deliveries makes for longer hours on weekdays with no extra pay. "If our route is assessed at seven hours and we have parcels from the weekend, plus another ten hours of work from Monday, then we'll have to work like 15 hours of work on the Monday and still only be compensated for the seven hours," she said. Nancy Gizem, an RSMC, said skipping weekend work can sometimes create backlogs of hundreds of parcels. "The parcels, they don't even know where to put them anymore, because there's no room around, they're just piled wherever they have a spot to pile them," Gizem said. She said Canada Post has asked employees to work weekends during the holiday season for the last seven or eight years, as parcel deliveries have increased due to the popularity of online shopping. Gizem said that in the past, she's ended up working 12- to 14-hour days on weekends on top of her regular shifts. She said employees face a choice between earning a small amount of extra money or working extra hours on Mondays. "Most of us just go in [on weekends] because we don't want to be overburdened for the rest of the week," Gizem said. William Johnson, president of the Canadian Union of Postal Workers local 820 in Regina, said there are about 70 RSMCs locally and they "absolutely" play a vital role. Johnson said RSMCs often find it unfair to come in and work on weekends because the pay simply isn't worth their time. "A RSMC is going to be asked to come in on a Sunday and deliver parcels, and they get one dollar per parcel they delivered," he said. "They find it unfair to come in for a dollar a parcel." Johnson said RSMC contracts dictate they have to get permission to earn overtime pay. He said the employer refuses to pay overtime and essentially pressures employees into working extra hours to get packages delivered. He said it's "fundamentally unfair" for RSMCs, who work side-by-side with letter carriers like himself, to be paid differently. "We do the same work, we just do it in different areas," Johnson said. McMillan said the union hopes to address the disparity through contract negotiations. "One of the things that we're asking for is [RSMCs] to be paid the same way as letter carriers," she said. "We just want our pay equity." In an emailed statement to CBC News, Canada Post said an arbitrator ruled on the pay equity matter in September of this year. "As a result, rural and suburban mail carriers will receive 25 per cent higher pay and an alignment of benefits," the statement read. 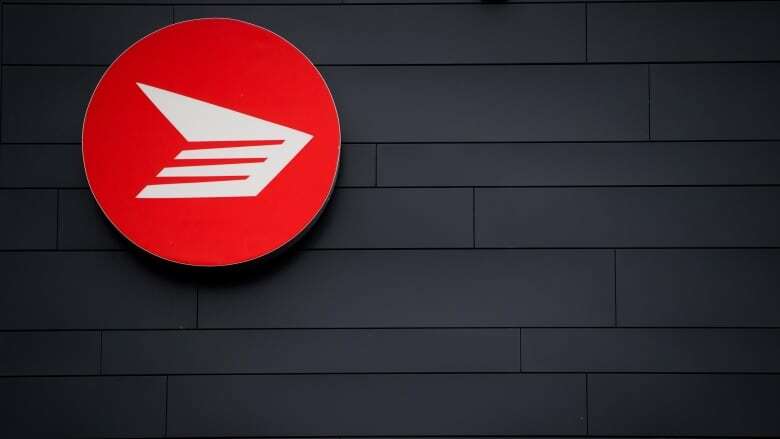 Canada Post said it was working with the Canadian Union of Postal Workers to implement the pay and benefit changes as soon as possible. Gizem, however, said she is skeptical any change will come in a timely manner. "We're not even going to see a penny of that until September of next year," Gizem said. "I'll believe it when I see it." 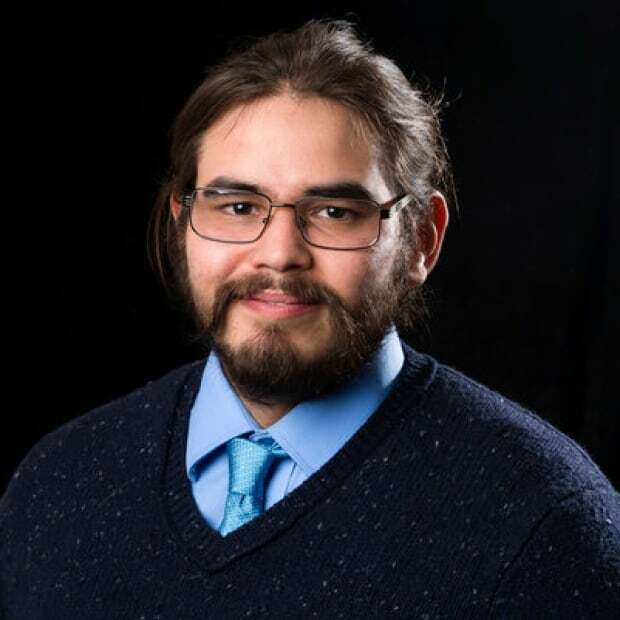 Bryan Eneas is a journalist from the Penticton Indian Band currently based in Regina, Saskatchewan. Before joining CBC, he worked in Prince Albert reporting in central and northern Saskatchewan. You can contact him at Bryan.Eneas@cbc.ca.